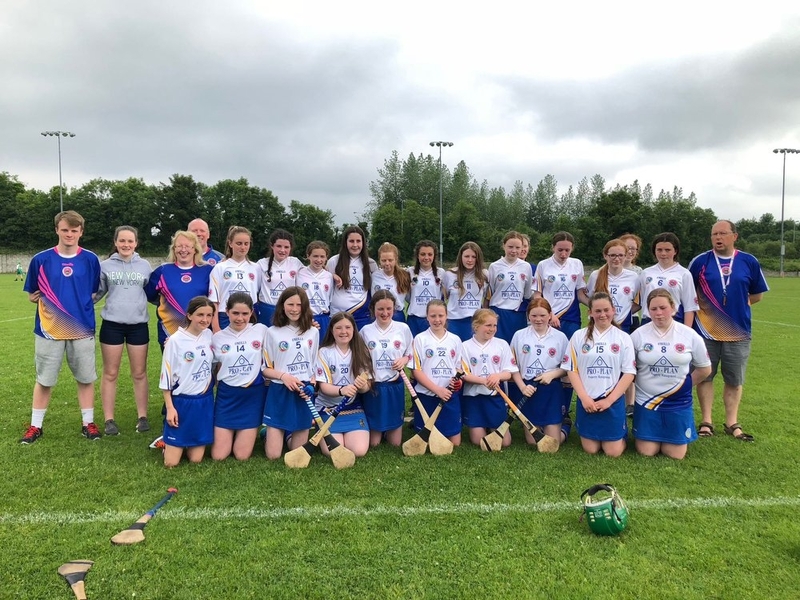 Well done to the Parnell's Camogie Féile team, mentors and supporters who had a really enjoyable experience at the Féile in Connacht over the weekend. It is great to see many of our past pupils still enjoying the game and performing so well. A special word of congratulations to Caoilinn ad Ailisha who are currently in Sixth Class.